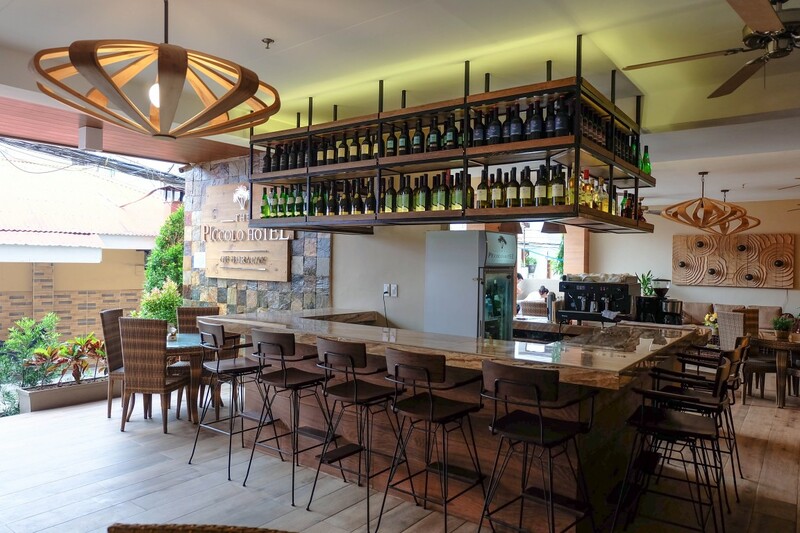 Welcome to The Piccolo Hotel of Boracay! Situated in one of the world’s beautiful islands, The Piccolo Hotel offers quality boutique accommodation in Boracay. Presenting a striking contemporary minimalist design, the hotel offers 60 exquisite rooms, a bar and restaurant that are made exceptional through the genuine Filipino hospitality and eclectic offerings. Any trip, whether Intimate getaways, exhilarating adventures and even quiet retreats become more relaxing and memorable with the hotel’s unparalleled services and facilities. Being in an island teeming with day-to-night activities, guests of The Piccolo Hotel can experience every indulgence and solace in coastal living. The Piccolo Hotel could easily be every tourist’s idyllic retreat in order to enjoy the perfect tropical setting with a unique haven without compromising comfort and convenience. Located at the exceptionally vibrant Station 2, the hotel puts every guests merely steps away from the beachfront, bars, restaurants, and boutiques. 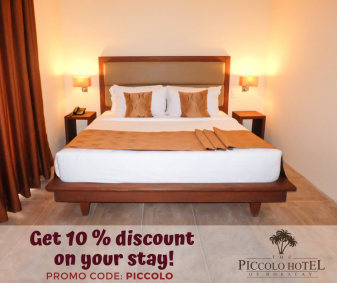 From the compelling features to the thoughtful service, The Piccolo Hotel definitely complements all that the island has to offer.